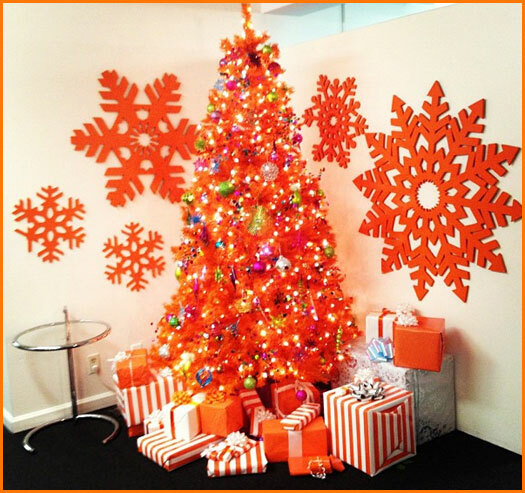 Nickelodeon Decorates For The Holidays. . Wallpaper and background images in the Nickelodeon club. This Nickelodeon photo contains bouquet, corsage, posy, and nosegay.